Following the launch of the five year DEI Strategic Plan in 2016, the University began hosting the DEI Summit each year as an opportunity to provide both updated information and transparency in this process. 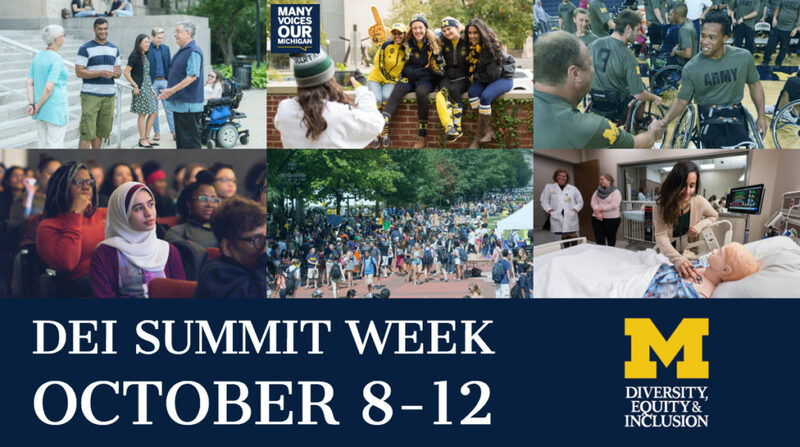 The week-long DEI Summit occurs during the fall semester of the academic year, and includes a campuswide community assembly event the highlights segments of the annual DEI report, keynote speaker, and numerous school, college and unit events across campus. Read the Year 2 Report (2018) and check out additional unit-sponsored events. With Award-Winning Actress, Social Activist and Author of In the Country We Love, Diane Guerrero from the Emmy- and Golden Globe-nominated series Orange Is the New Black. 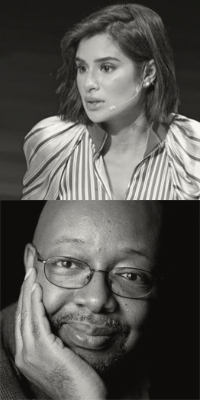 Moderated by Author and Pulitzer Prize-Winning Journalist, Leonard Pitts, Jr., who writes about diversity and current affairs for the Miami Herald and more than 250 newspapers. Please note that this event is not ticketed. Seating will be on a first-come, first-served basis.